GREAT LOCATION!! 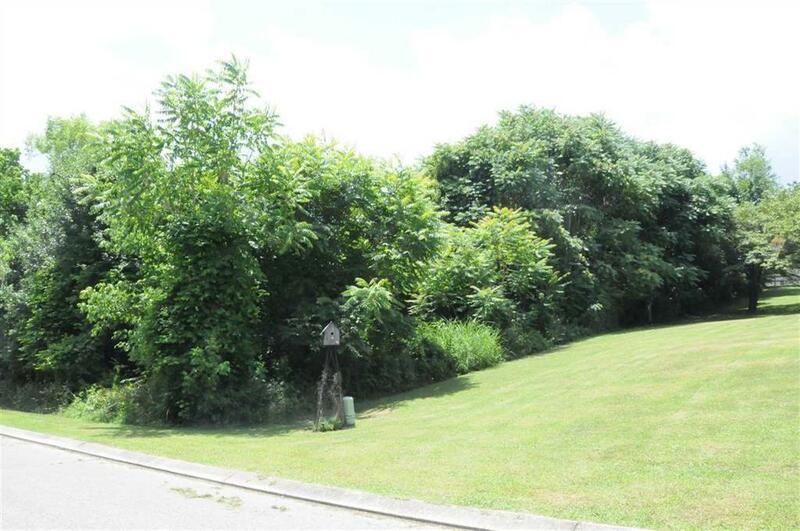 Established subdivision with several lots to choose form!! Neighborhood boat access!! Lots vary from level, and sloping to wooded!! Take your pick on which lot is perfect for your DREAM HOME!!! Listing provided courtesy of Coldwell Banker Pryor Realty.